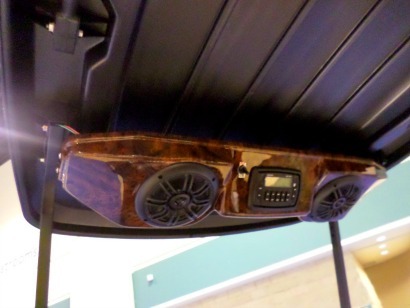 Golf cart radios can be mounted to the roof of your golf cart or installed in your console. Weather resistant means it's not water proof and it will be damaged if it you are caught in the rain and it gets wet. If your cart has an enclosure that protects the radio from getting water on it, it may be fine. 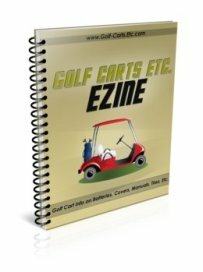 A water resistant radio means if your cart is out in the rain it will not be damaged. 5. The ability to connect portable devices, like an MP3 player, directly through the front AUX. Decide what features you want before selecting your radio. 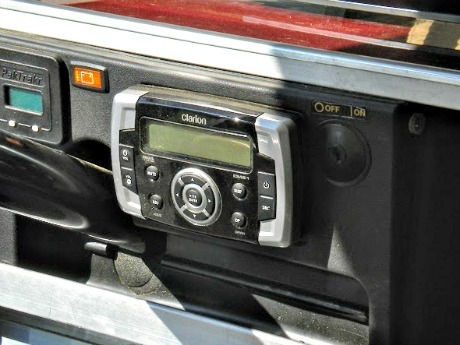 Overhead radio kits come in different colors and with additional features like a CD player as well. Black, woodgrain and carbon fiber are the most common finishes. This marine audio system kit includes a single DIN stereo receiver and two waterproof speakers. It come with all the necessary cable for installation. The system has a CD player, AM/FM radio and a blue tooth wireless receiver with a built in microphone for hands free talking. Use your smart phone's bluetooth setting and play your favorite music or listen to your favorite radio station. The speakers, AMP and bluetooth remote are all water resistant so you can play and ride in any weather conditions. The remote includes background light for dark conditions use. When purchasing marine grade speakers separately be sure that they are water and weatherproof. 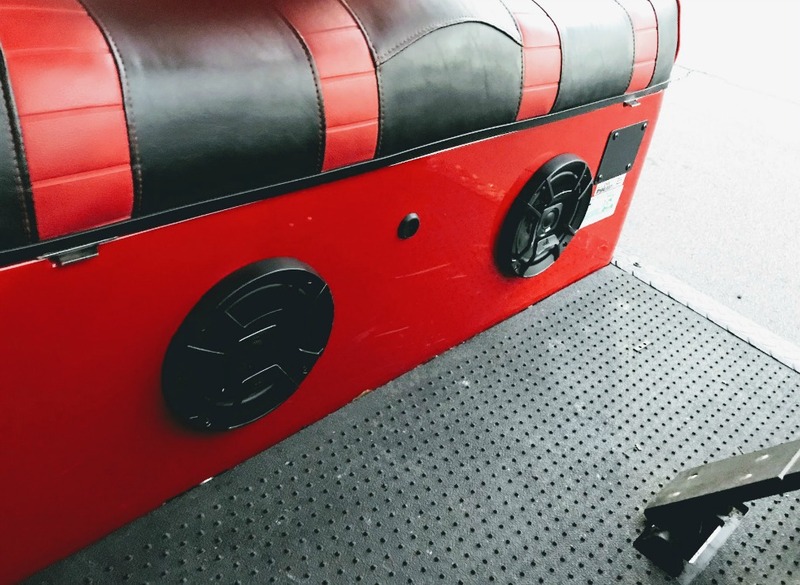 The speakers are normally mounted in the back corners of the golf cart roof, under the seats or in the dash. Depending on what voltage your golf cart is, you may need a voltage converter. 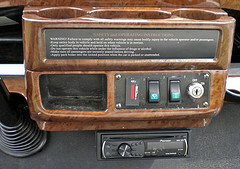 You can purchase a car stereo if it can be mounted in a waterproof area like a glove compartment.